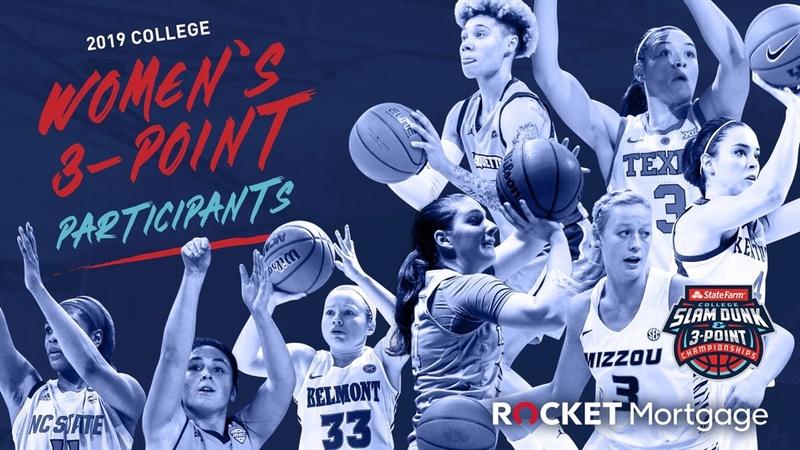 Kentucky’s Maci Morris participated in the 31st State Farm 3-Point Championship in Minneapolis, MN at the Target Center as part of the 2019 Final Four on Thursday night. She went up against Presley Hudson from Central Michigan. Morris scored 17 points to put her in third place in the 1st round, allowing her to advance to the semifinals to take on Darby Maggard of Belmont. Morris made 15 3-pointers to give her a total of 32 for both rounds, but wound up finishing third overall. Morris put on a great show for the BBN at the Final Four.